Scalp Micro Pigmentation (SMP) is a series of tiny medical-grade tattoos that deposit pigment onto the scalp in between hairs. 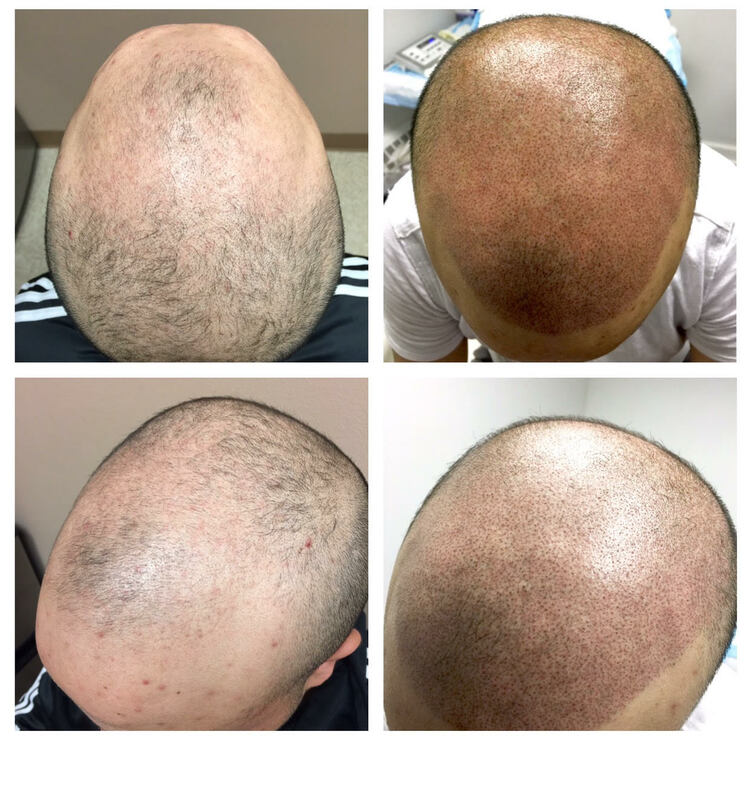 The size and shape of the needles used in SMP closely resemble that of a hair follicle, and disguise the appearance thinning hair, scarring, or skin diseases. Men and women alike can benefit from SMP. If you are balding, have thinning hair, or want to disguise scars on the scalp portion of your head, SMP may be a beneficial option for you. The semi-permanent process recreates the look of actual hair follicles for a fuller, natural appearance with immediate results. SMP can be used as a stand-alone treatment, or to enhance the results of your hair restoration surgery. To learn if you are a good candidate for SMP with Dr. Bazell contact us today to schedule an appointment.